In many parts of the world summer is considered to be the most enjoyable time of the year to ride. 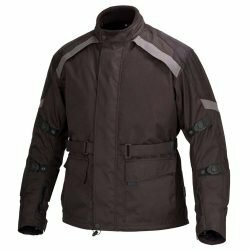 Scorching heat and sometimes humidity will tempt you to do away with your protective clothing but obviously this is not a good idea. We offer plenty of help here! 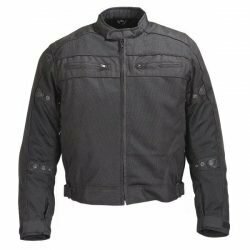 At WICKED STOCK we offer wide variety of Summer Motorcycle Jackets for you to choose from depending on your riding style, weather needs and personal preference. 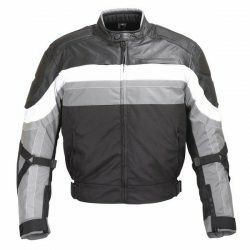 You can choose from our Textile Motorcycle Jackets, Mesh Motorcycle Jackets and Leather Motorcycle Jacket categories. 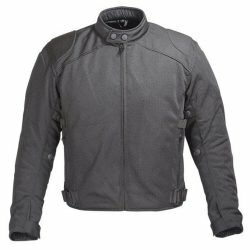 Our Summer Motorcycle Jackets are designed to flow plenty of air, keeping your body comfortable on extreme warm rides while providing the same protection that comes from a Leather Motorcycle Jacket or a Textile Motorcycle Jacket. 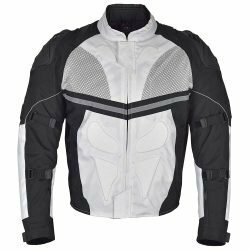 All of our Mesh Motorcycle Jackets will work as perfect Summer Motorcycle Jacket. 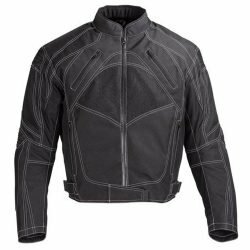 Our Mesh Motorcycle Jackets use extensive mesh panels for superior air flow while using CE rated armor and reinforcement panels in impact areas. 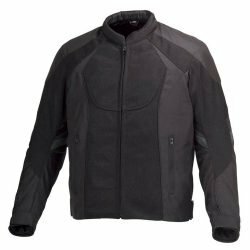 Our Textile Motorcycle Jackets use generous venting to ensure optimum air flow needed for warmest of the temperatures. 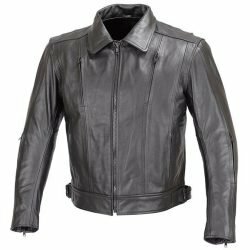 Some Leather Motorcycle Jackets at wickedstock.com with extensive perforation and ventilation are your best bet for summer riding. 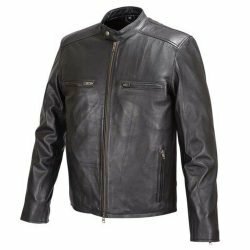 Leathers of course, offer the best protection and unmatched style. We don’t want you to miss a day of fun and riding during summer. 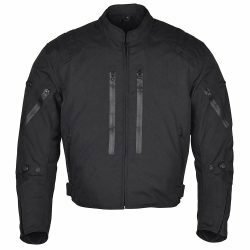 So, go ahead and check out our Summer Motorcycle Jackets and let us know if you have any questions.